Built to be a reliable, low maintenance, and seaworthy ocean machine, Katherine Anne has been lightly used and lovingly cared for. 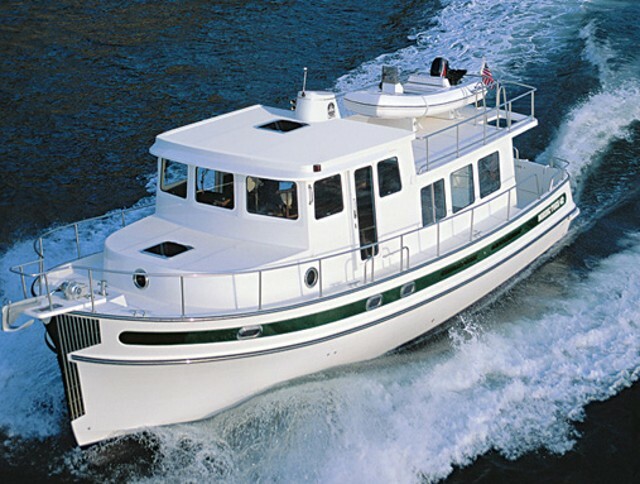 Her Lugger 6140 diesel engine is proven in the commercial arena as a dependable and long lasting workhorse. With only 600 hours, Katherine Anne's engine is hardly broken in. Call to schedule your personal inspection. Uncluttered, well lit and easy to access all equipment. 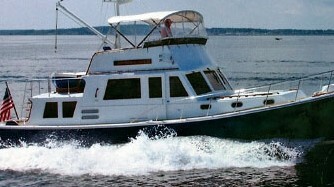 Katherine Anne is equipped with the extended pilothouse. This area is climate controlled by the reverse cycle A/C unit or the engine driven heater. The L-shaped seating to port offers additional rod storage underneath and can convert into a berth to sleep one. The starboard settee seating offers additional storage underneath and access to the air conditioning unit. Forward of the starboard settee is a vanity with several drawers. The cabin sole is teak and holly finished high gloss. 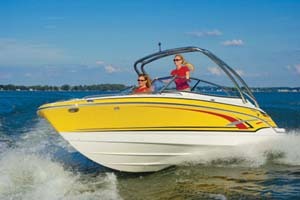 Access to all sides to the engine is easy through three hatches on the cabin sole. 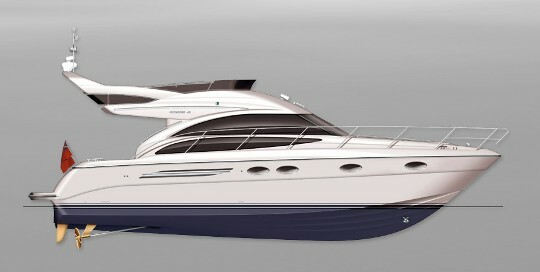 Accessed from the cockpit, the flybridge is large and can easily accommodate up to 8 adults. 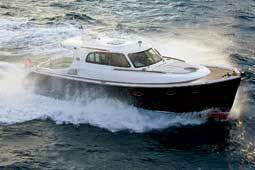 She has a custom fiberglass top with eisenglass that covers the sides and front sections of the bridge. 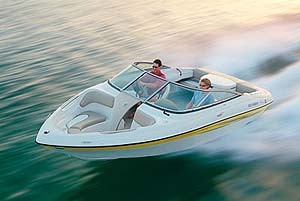 Seating for the guests is forward of the helm so the captain can engage in the conversation while facing forward and maintaining excellent visibility.